Lossless optimization refers to the process of some decent compression and optimization of various files so that they stay the same, but their size is reduced. Depending on the format of the files and the amount of compression that can be done, you can cut from a few bytes to multiple KBs from the total size of files without any loss in the quality. 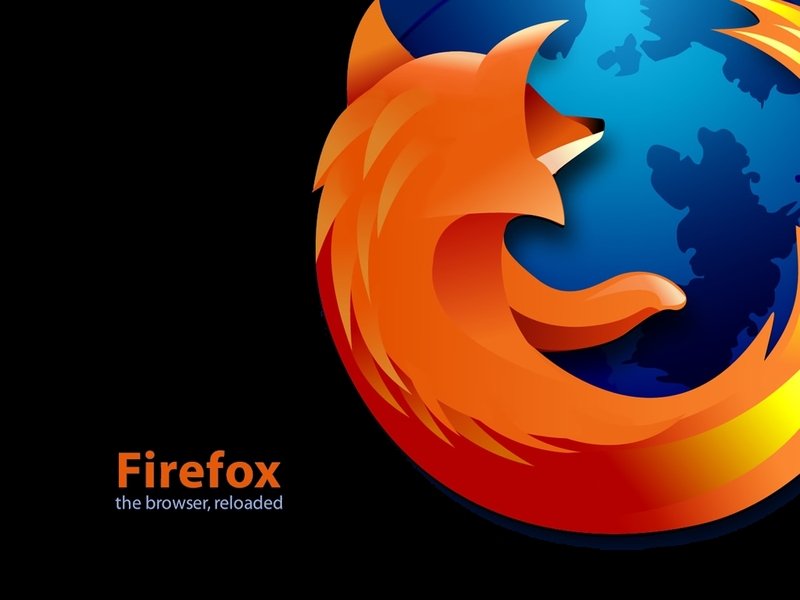 Various formats can be losslessly optimized, but in the online world, images are a major part of the webpages so optimization of such images can reduce the overall size of a webpage which will firstly make it easier to load on slower connection and secondly help in powering up the various benchmark scores of your webpages. 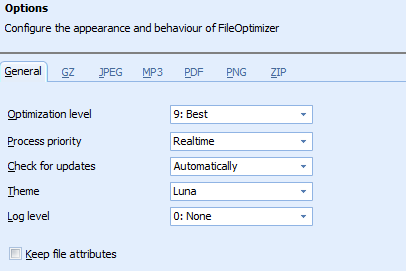 Optimizing using FileOptimizer is an easy task. You just need to open the program, drag and drop the files into the main window and press on Optimize All Files at the top. You can also manually browse to select various files. Coming to customization, there aren’t many, but some customization options are available such as Optimization Level and Process Priority which can be changed to obtain the optimization and speed as needed. Setting up Optimization level top Best will naturally take a longer time, whereas setting the Process Priority to something like High or Real Time will provide the program with enough privilege to consume more of system resources to accomplish the task faster. You can also choose from three pre-installed themes, but the default seems to be the best view that you can get. 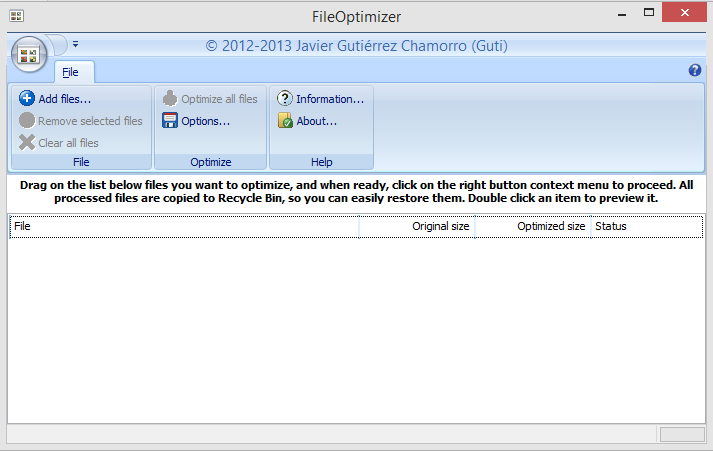 FileOptimizer is a great Lossless Compressor and Optimizer, but the greatest thing about it is that it is all free. It makes use of some open-source plugins and combines them into a GUI which brings to us this program. 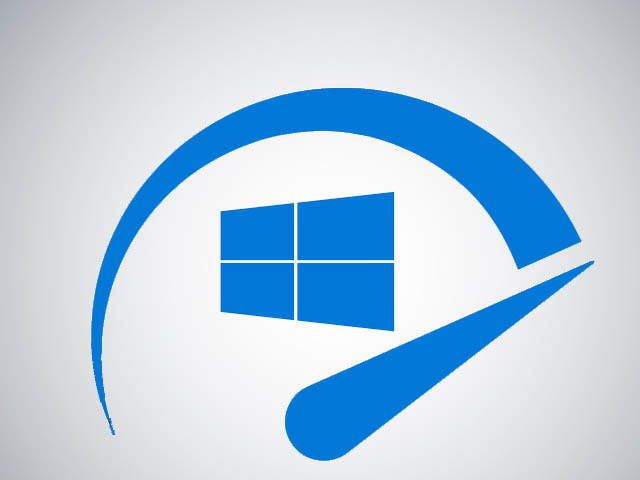 FileOptimizer is available for both x86 and x64 versions of Windows and can be downloaded from its dedicated sourceforge page. Thanks for the reply. No, the file wasn’t optimized. I’ve used FileOptimizer on the source images separately and then I’ve recreated the CHM using the edited images. I had a gain of 60%-80% depending on the CHM files. I just tried this software on CHM files. i had great expectations, but unfortunately it did not optimize anything at all. All output files have the exact same size than the input files… Why ? Maybe your file is already fully optimized and there is no further optimization possible?